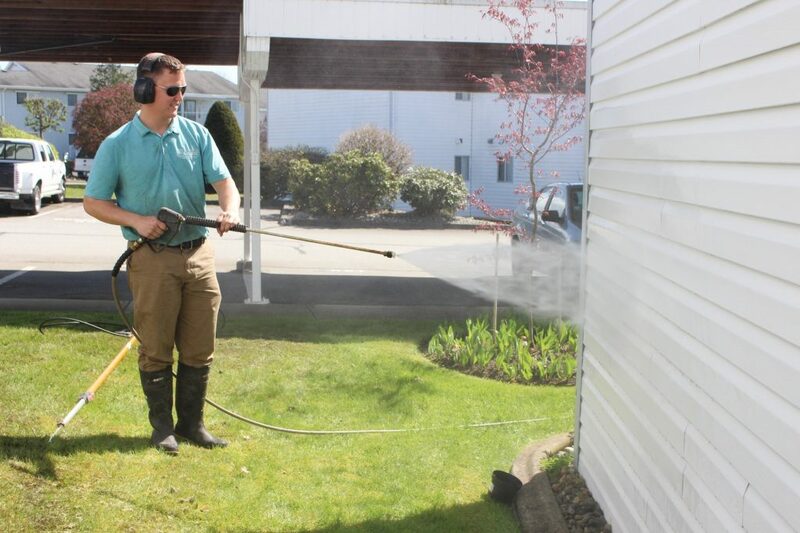 Our exterior cleaning estimates are always fast and free! 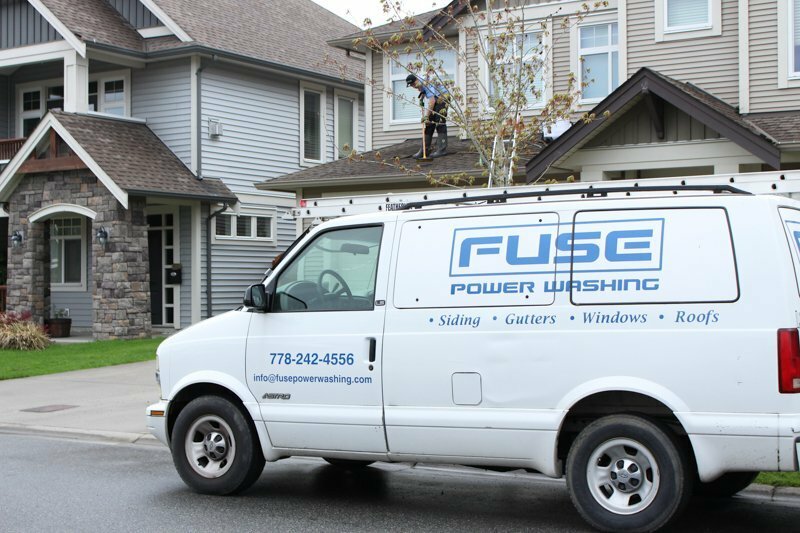 Simply call us at 778.242.4556 or fill out this form and we will get back to you as soon as possible! We try to use Google Street View when possible and give our estimates over email or the phone without the need for a visit.